Displayed below is an index of available Sussex Shores Vacation Rental Properties currently offered for rent. Click on the property photo or the address for each individual Sussex Shores property for the full details, satellite map of the location and all amenities. For a more detailed & refined search of all Sussex Shores Vacation Rental Properties consider using the detailed search page located here: "Detailed Sussex Shores Vacation Rental Properties search." 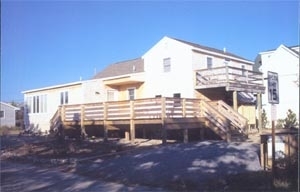 Large 5 bedroom, 3 1/2 baths OCEANFRONT home with central A/C. Sleeps 10. Large master bedroom suite that faces the ocean on the second floor. 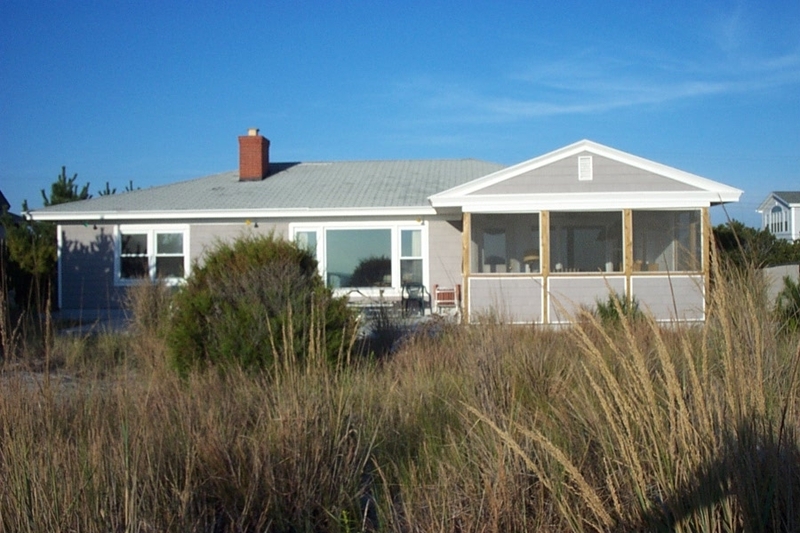 Large ocean front deck and screened porches. First floor - Kitchen, dining, livingroom 1/2 bath and a bedroom with a double size bed and a private bath The other four bedrooms (including the Master Bedroom with a king size bed) and 2 baths are on the second floor. The other 3 bedrooms have a queen, a set of trundles and 2 singles. It is located in a private community beach. Available for selected weeks only. 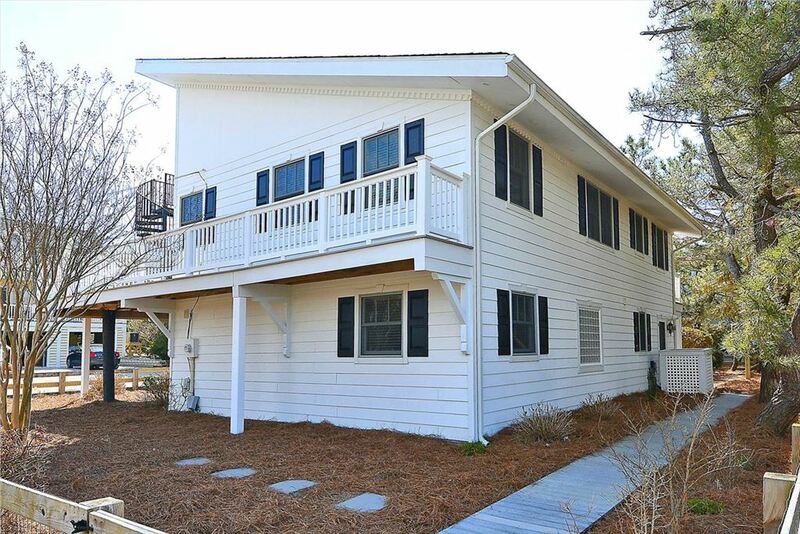 Older OCEANFRONT cottage, 4-bedroom, 2-bath home with big screened porch on front and central air conditioning. 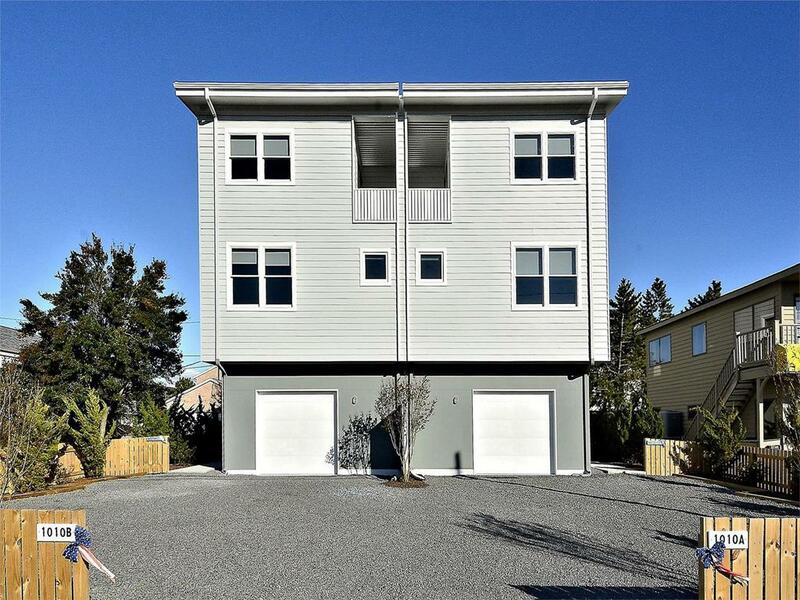 Oceanfront 5-bedroom, 2.5-bath beach home. 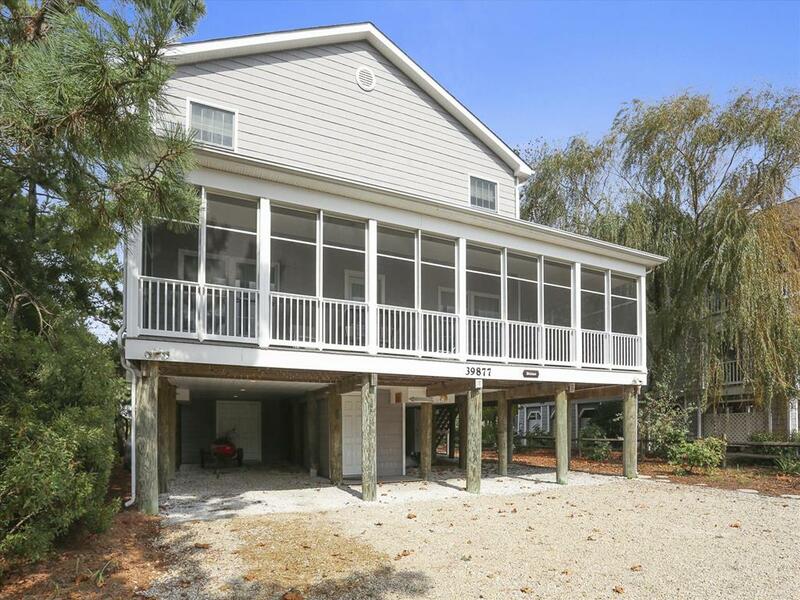 Large deck and screened porch on front plus a "Widow s Walk" on top to see coast. Sleeps 10. Central A/C. 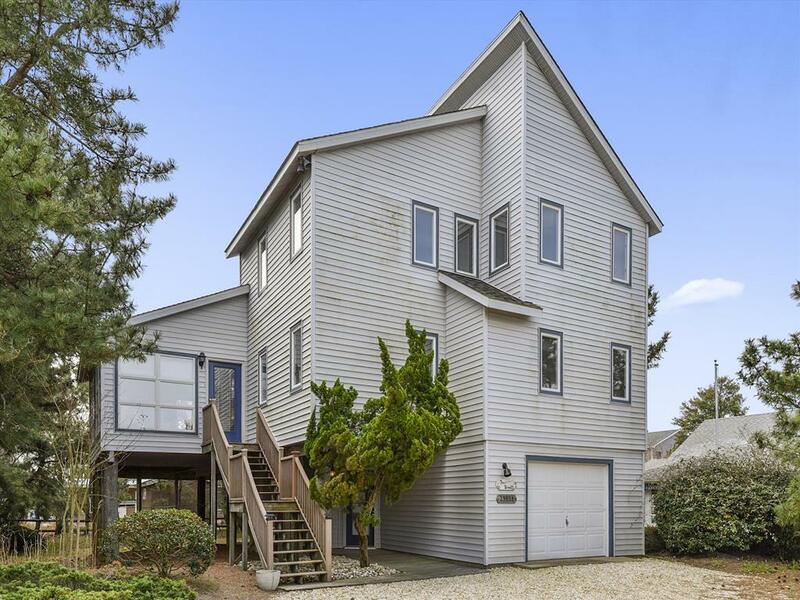 Nostalgic Beach Cottage Steps From Huge Guarded Private Beach In Bethany! Cottage, 6 Bedrooms, 4 Baths, (Sleeps 14) This beach cottage was built in 1954 and our family has worked hard to maintain and update its authentic retro vibe ! The Pink House is located in the first private beach community north of the Town of Bethany Beach, within Sussex Shores. We are across the street from the beach access boardwalk at Surf and Collins roads. 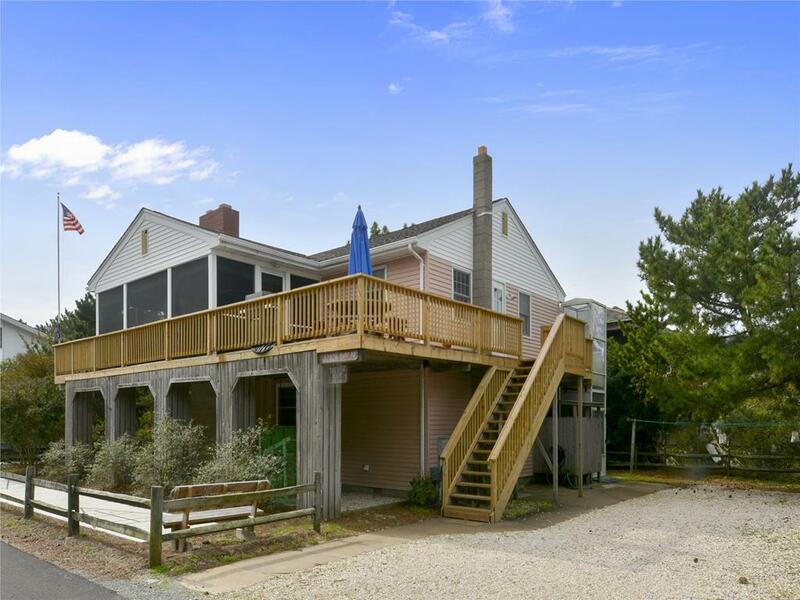 The main level has an open floor plan with fully equipped kitchen, living and dining areas, as well as large screened in porch, two outdoor decks, gas grilling area and three bedrooms with two bathrooms. The lower level has a laundry room, ping pong game room, three bedrooms and two bathrooms. House has dual zone central air, washer and dryer, an HDTV, DVD player, premium cable, Blueray and wireless broadband internet access. (Our cottage does not have an internal stair.) In addition, retro shuffle board for after beach fun, and two outdoor showers to wash that sand away with out the long wait! Please no smoking, but please speak with the owners about bringing your family dog. The neighborhood is made for families with children. There is minimal traffic, and it is easy to walk or bike into Bethany on un-congested roads— no biking along the highway! Owen and his excellent staff of qualified lifeguards are present daily from the June 15th through Labor Day to guard our huge private beach. Come enjoy the magic of a vacation in Bethany at our Pink House!. Totally oriented for family fun at the beach. There is shuffleboard court in the front yard and a ping pong table on the 1st floor. This 2 story home has 6 bedroom, 4 baths with central A/C and 2 booster A/C units. They have an elevator off the deck! They are located one house back from the ocean. It has a screen porch, enclosed porch and 2 decks. There are 2 outside showers. 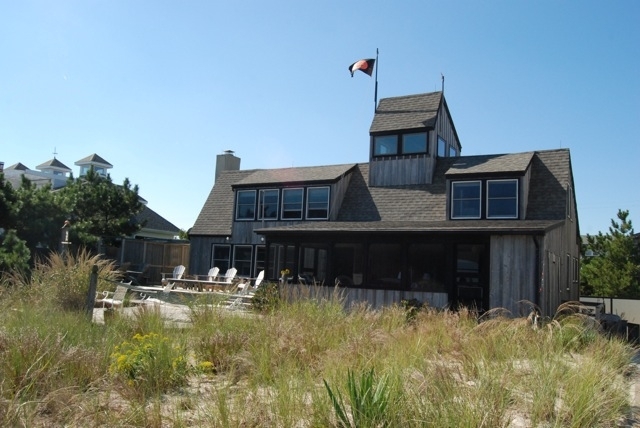 This beach house should be on the top of the list to consider. Charming 5 bedroom, 3 full bath with 2 family room areas. Sleeps 11. 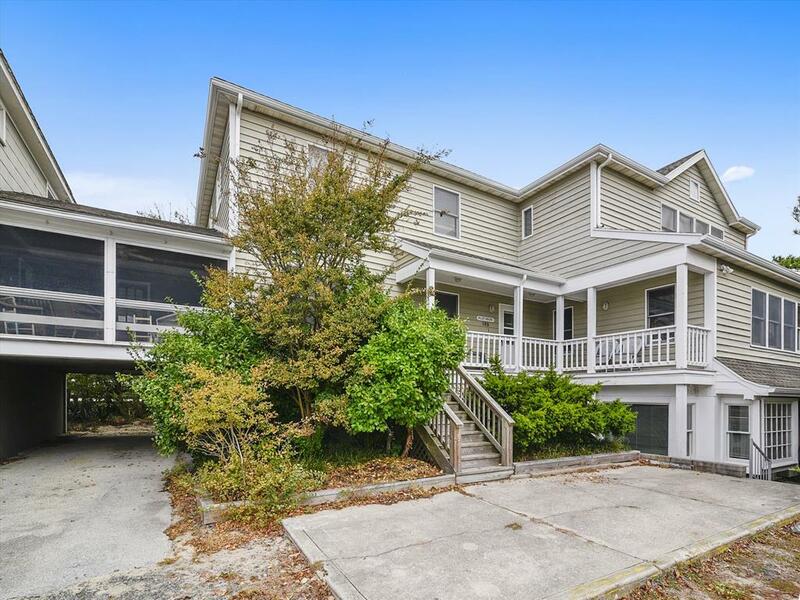 Updated home make it perfect to entertain and relax from the seaside decks enjoy being just one house back from the ocean in the private Sussex Shores. Enjoy the peace and tranquility of the community of Sussex Shores which offers a private community beach and life guard patrol. 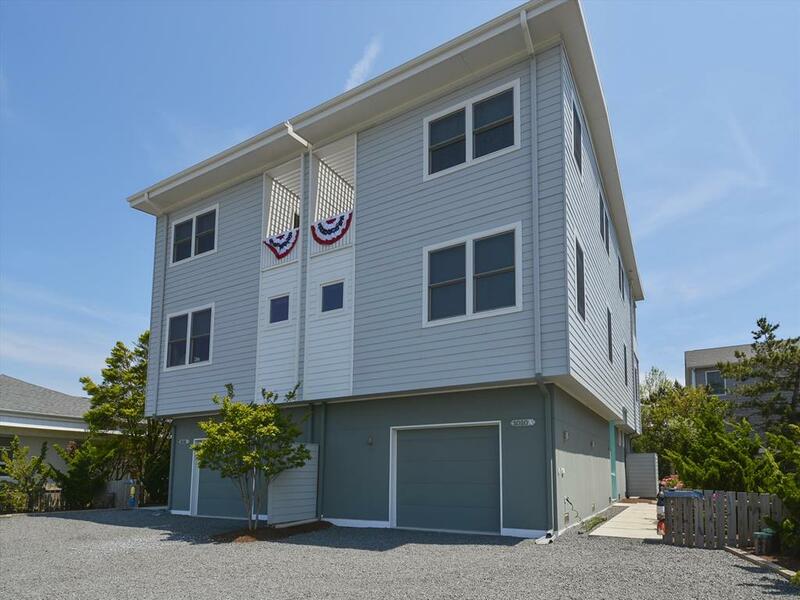 This lovely 4 bedroom, 3 bath home offers a fantastic location being only the third house back from the beach. The property layout offers a great set up: one king bed, one queen bed, and 2 twins in each of the remain rooms. A large family room and enclosed porch with ample deck space and two outside showers. Many upgrades and planned improvement to come as well.